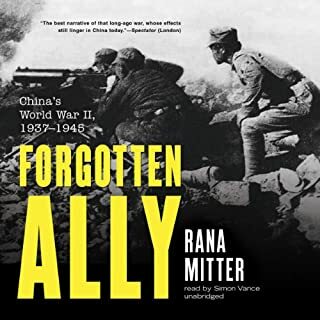 Stuart Goldman convincingly argues that a little-known, but intense, Soviet-Japanese conflict along the Manchurian- Mongolian frontier at Nomonhan influenced the outbreak of World War II and shaped the course of the war. 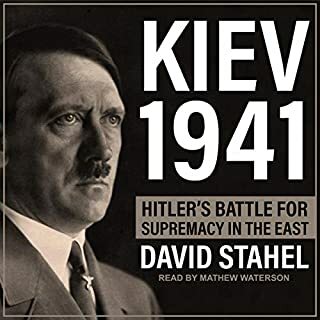 The author draws on Japanese, Soviet, and western sources to put the seemingly obscure conflict - actually a small undeclared war - into its proper global geo-strategic perspective.The book describes how the Soviets, in response to a border conflict provoked by Japan, launched an offensive in August 1939 that wiped out the Japanese forces at Nomonhan. In its sheer scale, the struggle for China’s largest city was a sinister forewarning of what was in store for the rest of mankind only a few years hence, in theaters around the world. It demonstrated how technology had given rise to new forms of warfare, or had made old forms even more lethal. Amphibious landings, tank assaults, aerial dogfights and most importantly, urban combat, all happened in Shanghai in 1937. It was a dress rehearsal for World War II - or perhaps more correctly it was the inaugural act in the war - the first major battle in the global conflict. 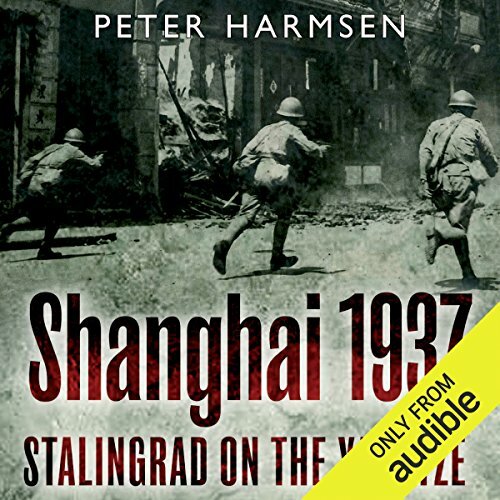 ©2013 Peter Harmsen (P)2014 Audible, Inc.
Hard to follow at times, but makes a great introduction to the Battle of Shanghai. This event is often overlooked in the west, but should be considered foundational in terms of geopolitics affecting military strategy. The enormous human costs of the event are also worth the read. The book does feel very 'textbookish' but is will worth a listen. 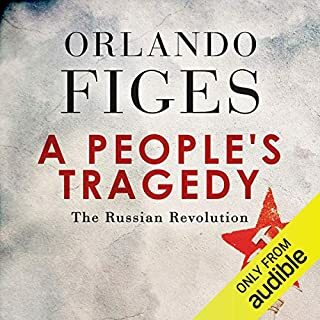 Well researched and written, a great feat by the author to combine the two skills. The narration is top notch. 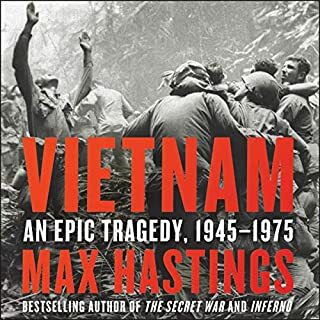 Note: This is a factual account that includes occasional descriptions of wartime atrocities against combatants and civilians. It is not for the squeamish or easily traumatized. Much isn't known about the Jappo Sino war of 1937. The Japanese don't talk much about it and China has been in Communist naughty boys club. The Eastern Front of WWII was known for it lack of clarity but this theatre took the prize. 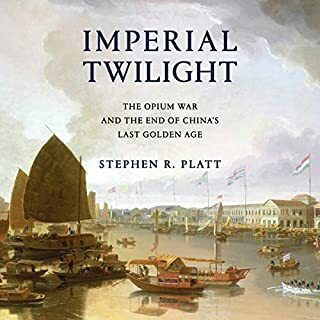 I am trying to work out why the Japanese military was so evil to POWs and civilian of occupied territory and I think the story really starts in Shanghai. 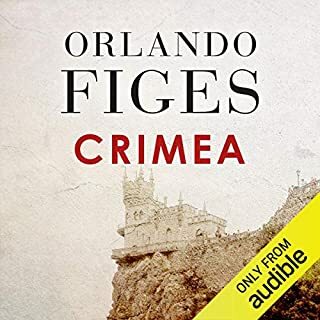 George Backman is a little dry to listen to and the Chinese names a little hard to separate from each other but the book does show how Shanghai was very much like the Stalingrad on the Yangtze. A good book but not a great book. Verdin? Stalingrad? Not even close!!! Interesting and different but not that bloody or important in comparison.